Internet of things devices are becoming a privileged target of cyber criminals, recently Akamai disclosed the existence of the Spike botnet which used by bad actors to run DDoS attacks through desktops and IoT devices. Another report issued by the same vendor explained that bad actors are exploiting vulnerable UPnP devices worldwide to run reflection and amplification DDoS attacks. The number of Internet of Things is growing at an exponential pace with the increase in smart devices deployed in several objects that we daily manage. Today we will discuss about another interesting case occurred in Spain, millions of Network-connected electricity meters, also known as Smart meters, are susceptible to cyberattack due to lack of proper security controls according to studies carried out by the security researchers, Javier Vazquez Vidal and Alberto Garcia Illera. The researchers explained to the Reuters that they will manage the research ethically, avoiding to public provide any information that could advantage threat actor in the organization of an attack. They will provide details of the research only when all the deployed smart meters will be secured by the Smart Vendor. There are three major utility companies in Spain, Endesa, E.ON and Iberdrola and the number of installed Smart meters is 8 million which corrisponds to nearly 30 percent of households. The researchers avoided to disclose also the name of smart meter manufacturer in time I’m writing. The circumstance is very concerning, bad actors, accessing to the smart meters, could a blackout or conduct fraudulent activities, including billing fraud. 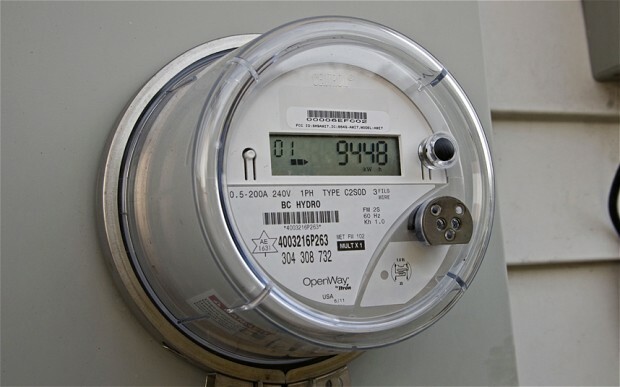 The researchers explained that poorly protected credentials stored in the devices could let attackers gain access of smart meters, they were able to take full control of any device, modify its unique ID to impersonate other customer or use the smart meter for launching attacks against the power network. Immediately the Spanish utility company that deployed the smart meters started the necessary actions to mitigate the risks and improve the security of the devices. The circumstance is very curious considering that the deployment on the national scale of the smart meters was decided by the Spanish Government to improve national energy efficiency, but apparently no one had raised the issue of assessing the level of security offered by these devices.